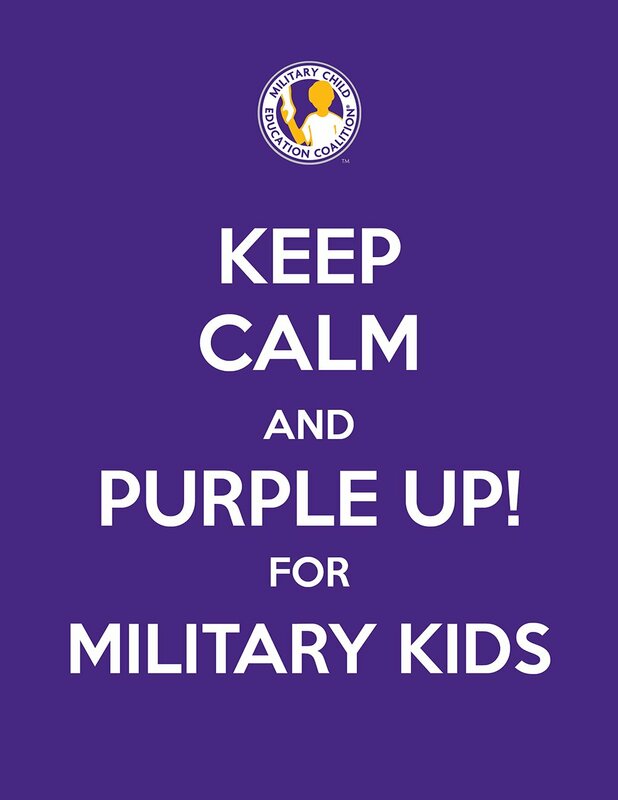 April 13: Celebrate Purple Up Day for Military Kids! In 1986, Defense Secretary Caspar Weinberger designated the month of April to be the Month of the Military Child. During the month of April, we celebrate military families, and specifically military children. 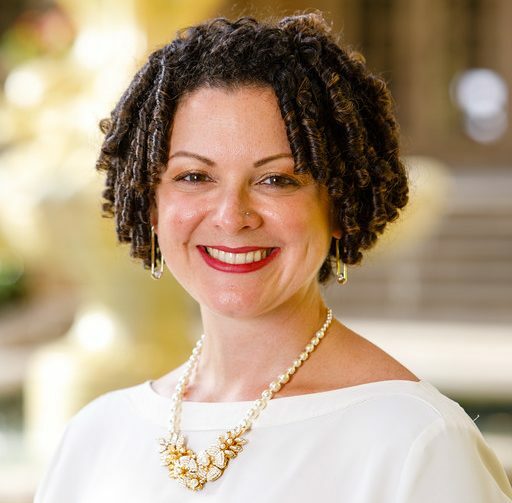 Children in military families often face stressful challenges, and bear burdens their peers are unaware of. For instance, since 2001, over 2 million have had a parent deploy into a combat theater, with about half of those children experiencing their parents’ multiple deployments. 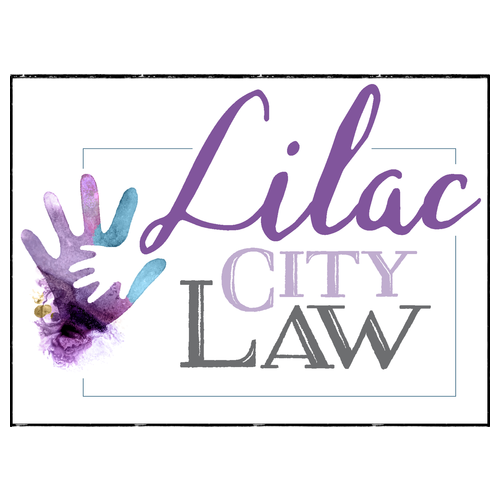 At Lilac City Law, we have helped many service members and Veterans, and their families navigate disability claims, VA concerns, and even establish comprehensive trusts and guardianship plans for the benefit of their military children. We are proud of our amazing men and women in arms, and we are incredibly humbled by the strength and resiliency of the children in those families. Tomorrow on April 13, we will be celebrating Purple Up! Day in support of military children. Please join us by wearing Purple, sharing resources, and reaching out to offer support to a military child and family you know.